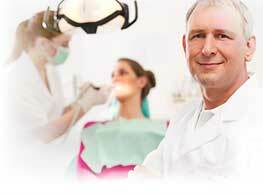 Most commonly used dental implant is root form dental implant. 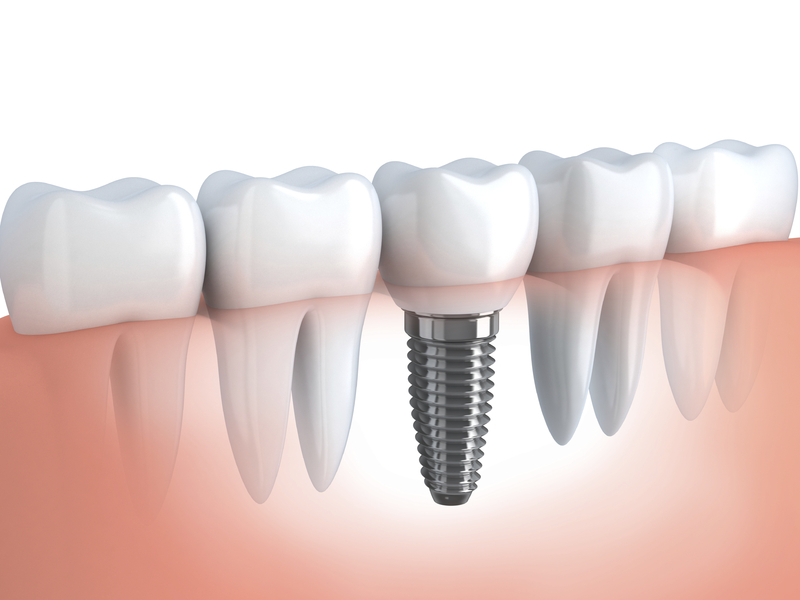 In this types of dental implants a screw type fixture is inserted into the jaw bone under anaesthesia. If the jaw bone is narrow then the surgeon will attempt bone graft to make the bone sufficient enough to carry out the implanting. This type of implant is also known as endosteal implant. In course of time the bone grows over the implant and makes it stronger. As the wound heals it acts like a natural tooth route. On this route the crown of the new tooth is attached. In short, as the crown was prepared after taking an impression of your jaw, it fits properly in the available space and functions as if it was a natural tooth. The natural and beautiful appearance of the new tooth enhances the radiance of the smile and gives the person a new confidence and self esteem. It takes three to six months for the completing the healing of the implanted area. Natural look, long lasting performance and high capacity to withstand stress etc are the most important advantages of root form dental implant. Plate form dental implant: Plate form dental implant also known as blade implant is an alternative to root form dental implant which is used when the jaw bone is too narrow for the use of root form dental implant. In plate form dental implant, a long and flat rectangular plate is inserted into the jaw on which screws are fixed which is used for implanting the root of the tooth that is going to be attached. Normal healing period in this case is also three to six months. Some special implants intended for immediate restoration are also available now. Subperiosteal dental implants: In the patients where there is no sufficient bone due to degeneration of bones, this method can be used successfully. In this implant a metal is attached above the jaw bones under the tissues of the gum. In this type of implants the jaw bones of the patient are not penetrated to fix the implants. These types of implants can be used for patients who have difficulty in chewing and for patients who find it difficult to wear the dentures. Two piece/Three piece implants: Two piece implants are the conventional design in which the root portion and the abutment form the two parts. This is very useful in the case of single teeth replacement. In certain cases like the screw retained prosthesis, the two piece implant turns to be a three piece implant. Single piece implant: In singlepiece implant the abutment portion is attached to the root portion. The advantages of single piece implant over the two piece or three piece implants are given below. 1) These implants are done by a quick and simple procedure which help immediate loading. 2) Less equipments and easier methods for carrying out the implanting. 3) Suitable for patients with poor bone quality and quantity. 4) Bone augmentation and sinus lifts are not necessary in this implant.